will also be off slightly less than one percent. the number to be used as "x" in e^x or x^y. 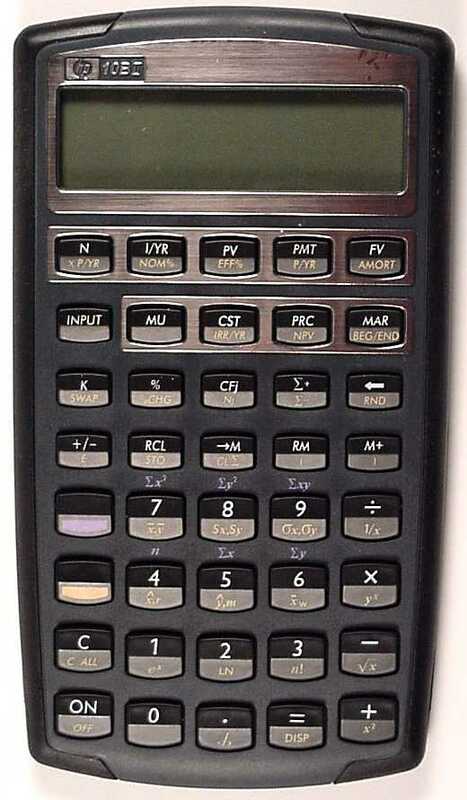 dynamic range of the calculator. range of errors in the calculator. and you will get an error, even though it can take the square root of zero. These bugs _may_ have caused a recall. Rumor. Not confirmed. "Original" non-programmable hand held slide rule. Had x^y not y^x! 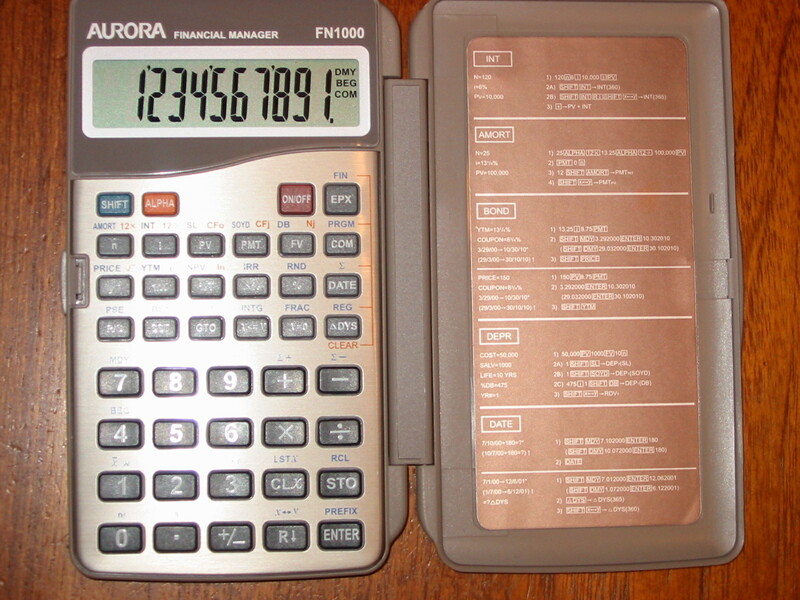 Price went down to $295 when the -45A was introduced. The trig functions compute in degrees only. address. Only one is selected, and only that chip's data is returned. hole had an "on" light, which is of course redundant. Very early units just had "Hewlett-Packard" with no model number. Early models had labels printed above the key, not molded into the keys. logic behind other calculator numbers is, shall we say?, less obvious. How would you display all 1's, 2's, ... 9's? Tony Duell has a nice "HP-35 Internals..." article in DATAFILE V22 N6 P11.